Don’t guess where the best clubs are in Las Vegas. Take this guided 5-hour Las Vegas nightclub tour and enjoy VIP access with no cover charge at places like Drai's Beachclub and Nightclub, the LIGHT Vegas, the Sayers Club Las Vegas, Ghostbar and more. 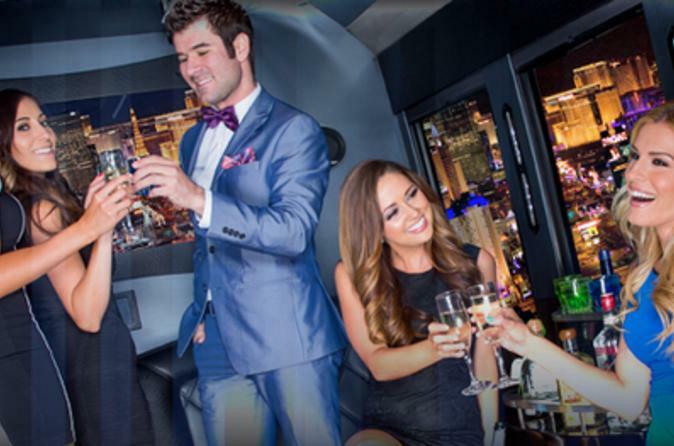 Between parties, hop into a party bus with an open, onboard bar and unlimited drinks. Transportation is covered. Just show up ready to party.